Bon Jovi is headed to Slane Castle in Co. Meath on June 15 for a big show, but missing in action will be lead guitarist Richie Sambora, who for many years has had a contentious relationship with band leader Jon Bon Jovi. In fact, JBJ said last week that Sambora is utterly replaceable because his contribution isn’t nearly as vital as U2’s The Edge is to his band. "It's getting more and more difficult every day to not just sit here and say something," Bon Jovi told The Evening Standard in London, alleging that Sambora’s departure is due to alcohol abuse. “Fortunately for us the same guy who filled in last time was available this time. 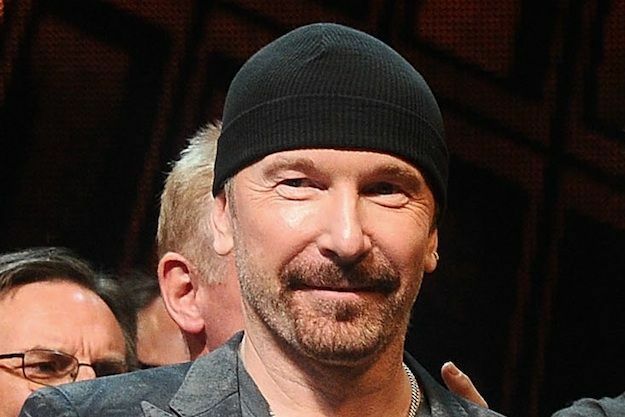 "Life goes on, so if someone chooses not to be here... unlike if this were, God forbid, The Edge, and he for some reason couldn't make a U2 show, [then] it would be very difficult to just step in." Ouch!!!! Sambora wasn’t too happy about the public diss, and said so. He even hinted that he might rejoin the band in London in July. Earlier this year, Bon Jovi spoke of his thrill at getting to play Slane Castle, where acts such as the Rolling Stones, Bruce Springsteen and U2 have played. It would be nice for Irish fans if the riff between the two band leaders could be patched in time for the gig. “This is a huge date for me this summer. I’ve pretty much done everything a man can do. Slane is the one you circle on the calendar,” JBJ said.